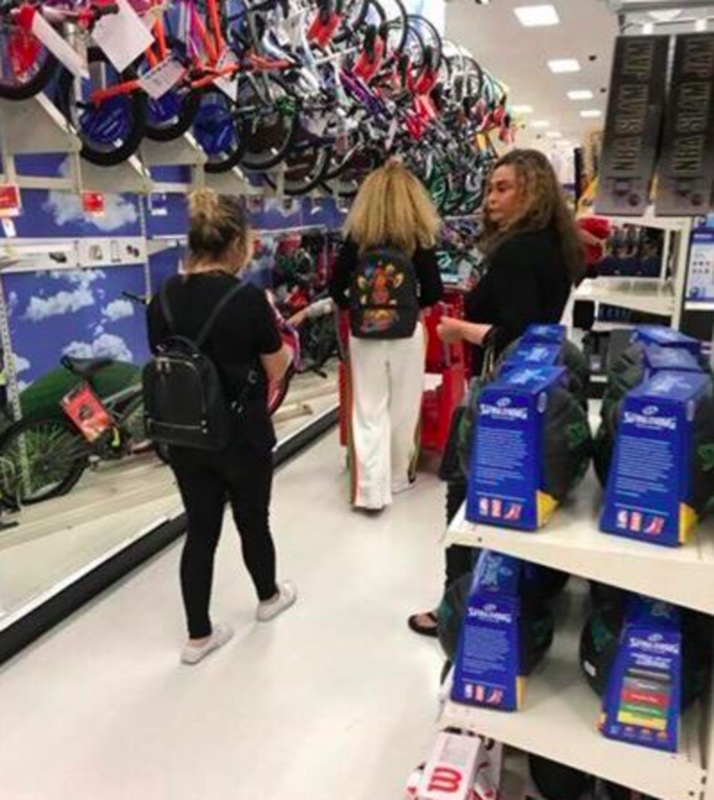 On Dec. 7, singer Beyonce Knowles was spotted shopping with her daughter and mother at a Target in San Clemente, California. 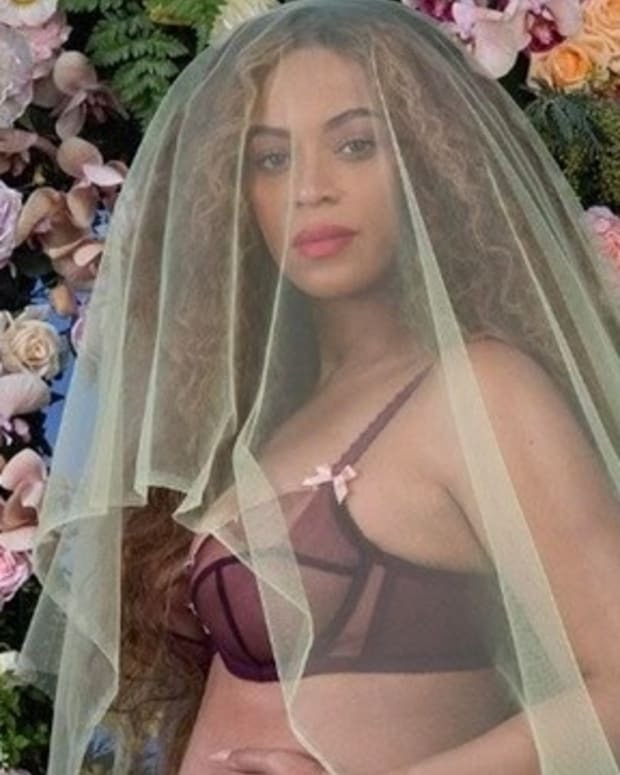 The superstar, 36, was photographed perusing the store with her mother, Tina Knowles, and 5-year-old daughter, Blue Ivy, reports the Daily Mail. 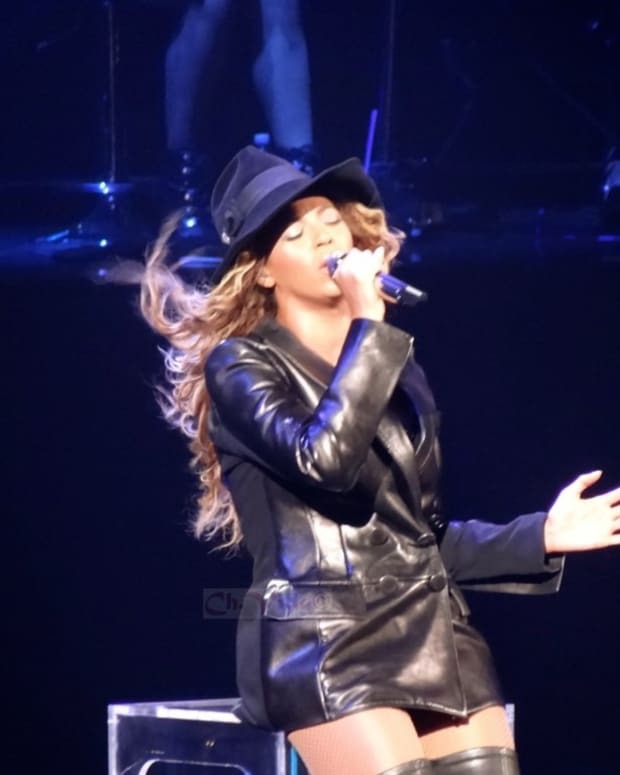 Beyonce was donning glasses and a black sweater with wide-legged white pants that had yellow and black vertical stripes down the sides. At one point, the star was even caught pushing her own shopping cart. 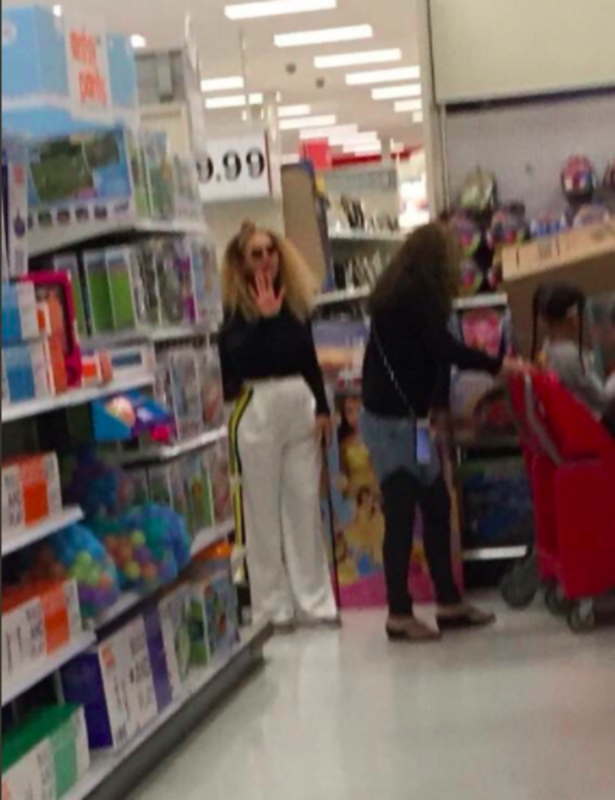 One woman was overjoyed to find herself shopping alongside Beyonce. 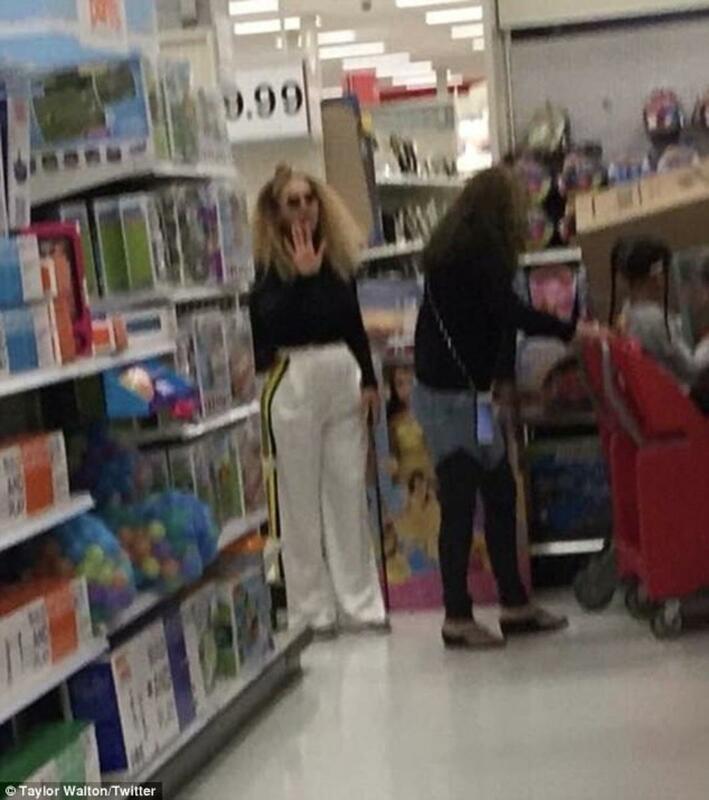 "It&apos;s not everyday you see [Beyonce] at target," she remarked on Twitter along with a cell phone picture she took. Meanwhile, news of the incident quickly spread and sent the internet into a frenzy. 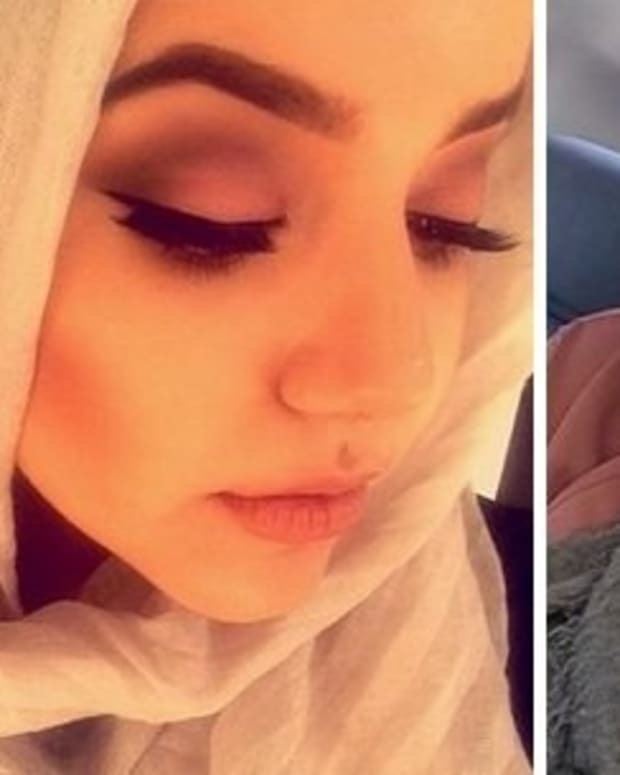 "They would’ve found my body laid out on aisle 7," tweeted one reader. 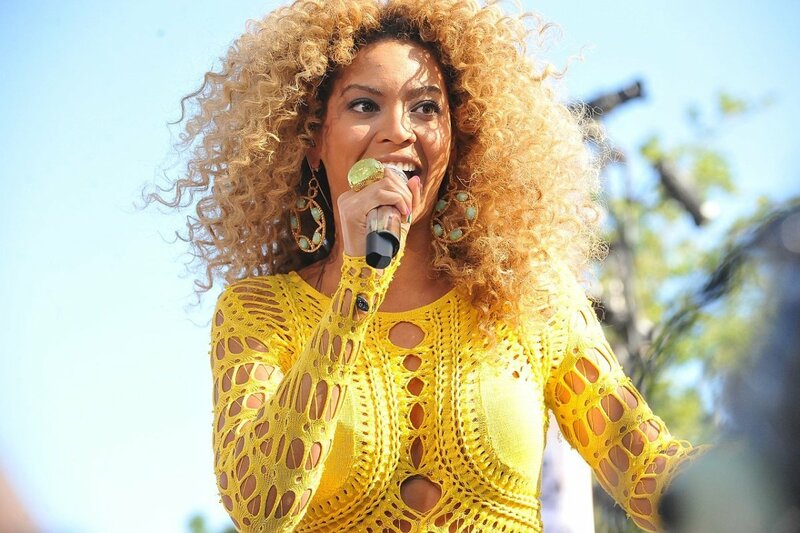 "One of the most important things I learned today is that Beyonce shops at Target," another added. "Who cares," chimed in one person on The Orange County Register&apos;s comments section. "[She] is just a person with a higher tax bracket." Some even scolded those who photographed Beyonce shopping. 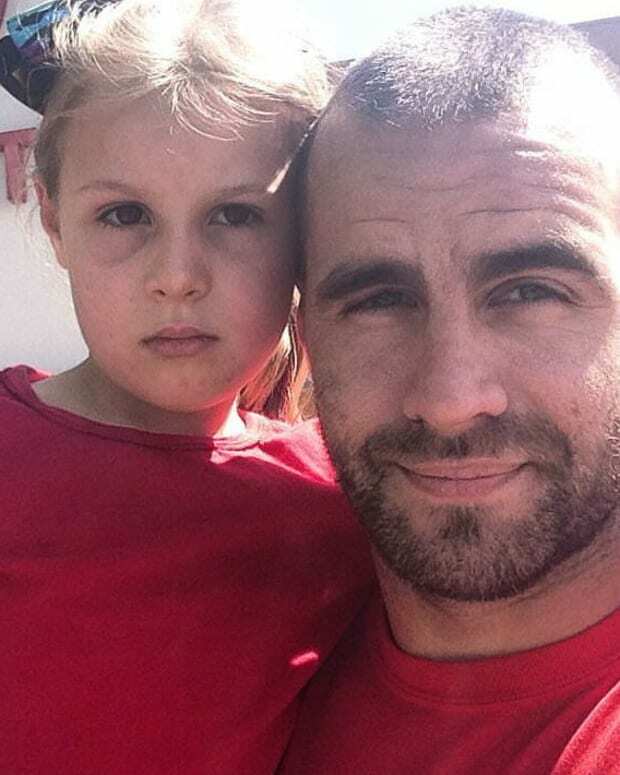 "I&apos;m not a fan but this is just rude," someone wrote in the Daily Mail&apos;s comments space. "She has her hand up to block photos and still they were taken. 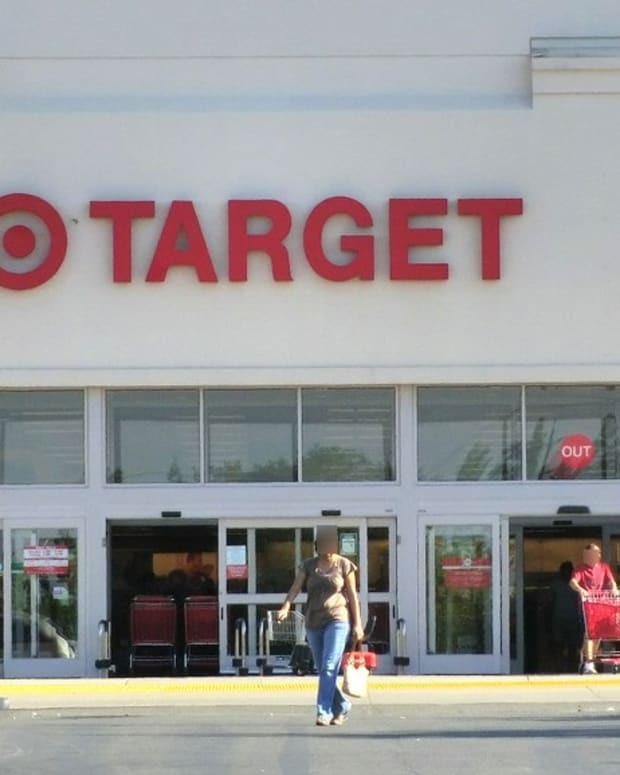 Guess this is why you never see her [at] Target; because she won&apos;t be left alone." "Think beyond your insignificant bubble for 2 d**n seconds," added another. "Think maybe she doesn&apos;t want her picture taken everywhere she goes? Maybe? Have some empathy." 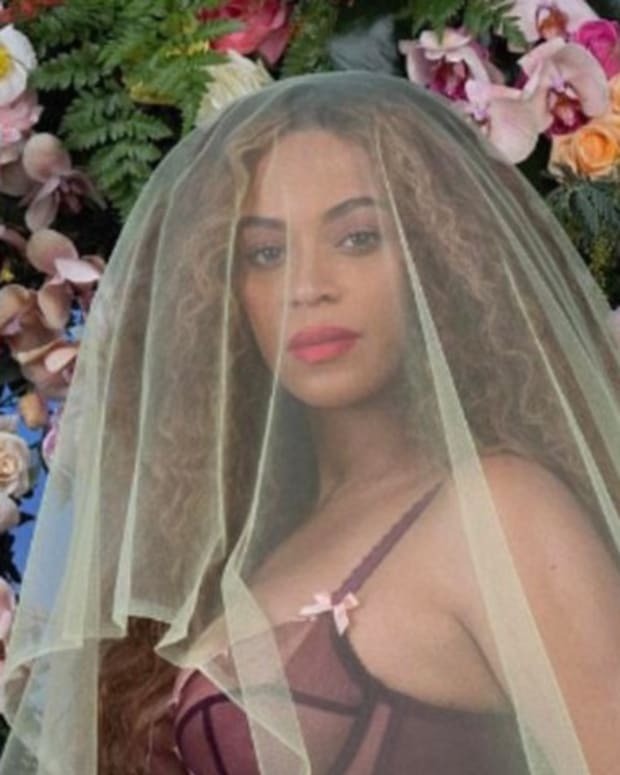 It&apos;s not the first time in December Beyonce has captured headlines. On Dec. 5, the star presented former San Francisco 49ers quarterback Colin Kaepernick with Sports Illustrated&apos;s Muhammad Ali Legacy Award, reports The Washington Post. "It&apos;s been said that racism is so American, that when we protest racism, some assume we are protesting America," the star said, CNN reports. "Thank you, Colin Kaepernick, thank you for your selfless heart and your conviction, thank you for your personal sacrifice," she said. "Colin took action with no fear of consequence or repercussion, only hope to change the world for the better. To change perception, to change the way we treat each other, especially people of color. We’re still waiting for the world to catch up." Yet her words quickly sparked a backlash among some. "Police-hating Beyonce presents police and America-hating Kappy with a ‘legacy’ award," Tomi Lahren wrote on Twitter in response. "This is how far we’ve fallen. Wow."